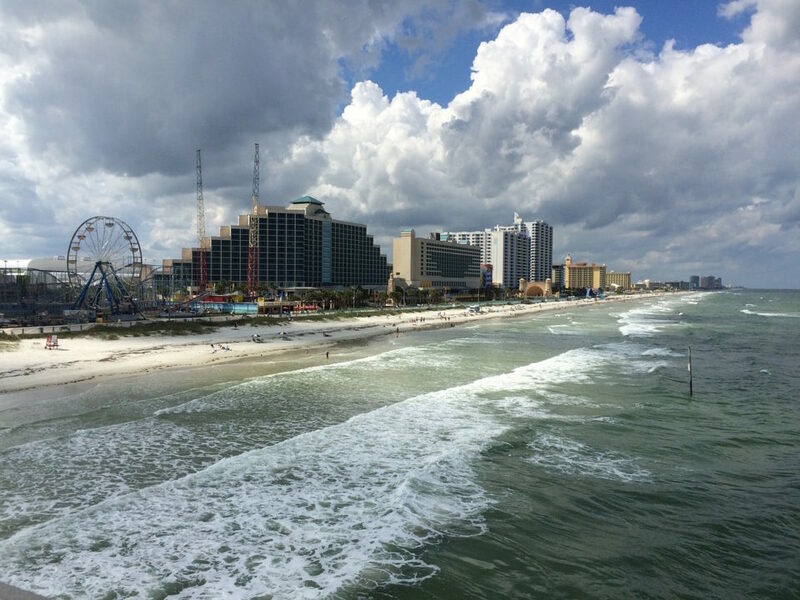 Long gone are the days of Daytona Beach as a strictly Spring Break destination. Today, it’s a totally family-friendly town with plenty of fun activities for all ages. The classic boardwalk and pier have shops, restaurants, an old-school arcade, and rides. There are even designated areas where you can drive right onto the beach. While Sanibel gets much of the attention, its neighbor, Captiva, is incredible in its own right. The slightly quirkier neighbor has slightly quieter, less crowded shores, but with just as many pretty seashells to collect. Make sure to stop at the fun and funky Bubble Room restaurant for an indulgent dessert. 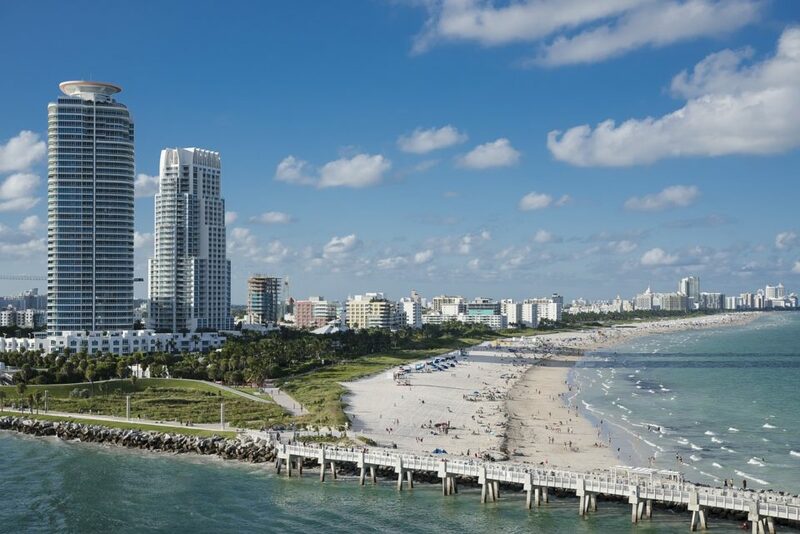 On the other side of the state, you’ll find the hot, happening South Beach in Miami, where the people are just as beautiful as their natural surroundings. After a day on the sand, take a walk down the chic Lincoln Road to shop or grab dinner at one of the upscale restaurants. Across the Rickenbacker Causeway from Miami, Key Biscayne is a gorgeous town that offers both amazing natural landscapes and several stunning beaches, including Bill Baggs Cape Florida State Park. The beach is home to a historic lighthouse and is perfect for cycling, windsurfing, and parasailing. 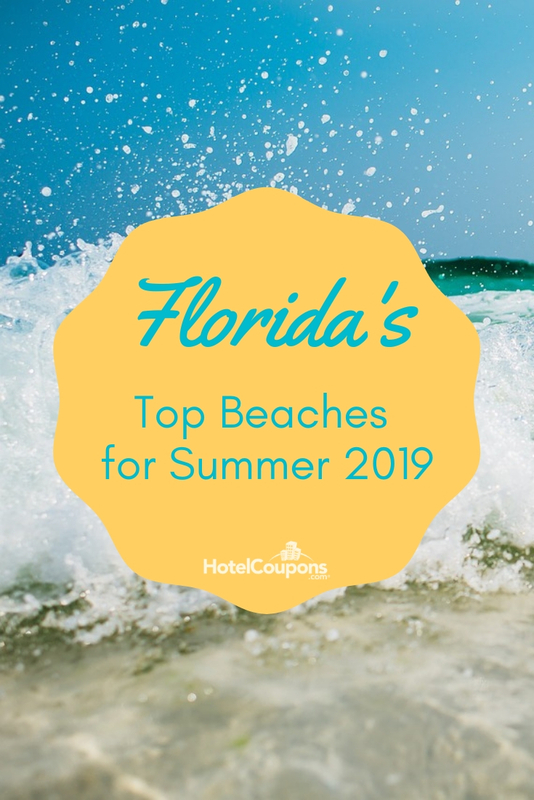 This Gulf Coast beach, not too far from Tampa, boasts white sand, sparkling blue waters, and lots of opportunities for both adventure and relaxation. Take a stroll down the Beach Walk Promenade, or rent a beach cabana and soak up the sun. Want the South Florida feel without the Miami craziness? 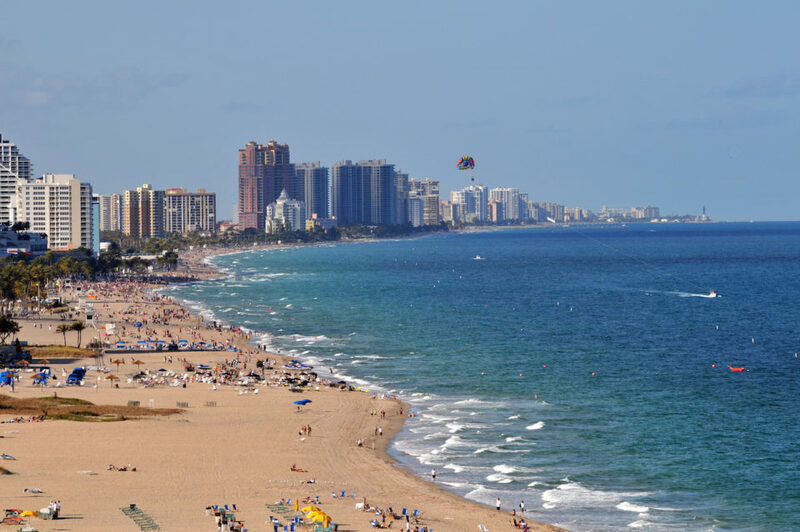 The more family-friendly Fort Lauderdale Beach is your place. 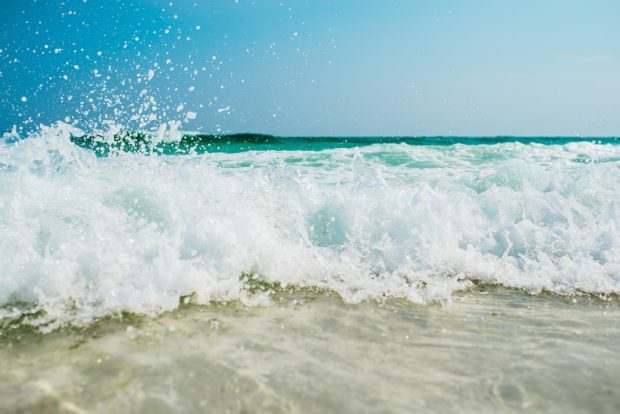 When you’ve had enough sun for the day, take a stroll along the famous Las Olas Boulevard, which is known for its world-class shopping and dining.